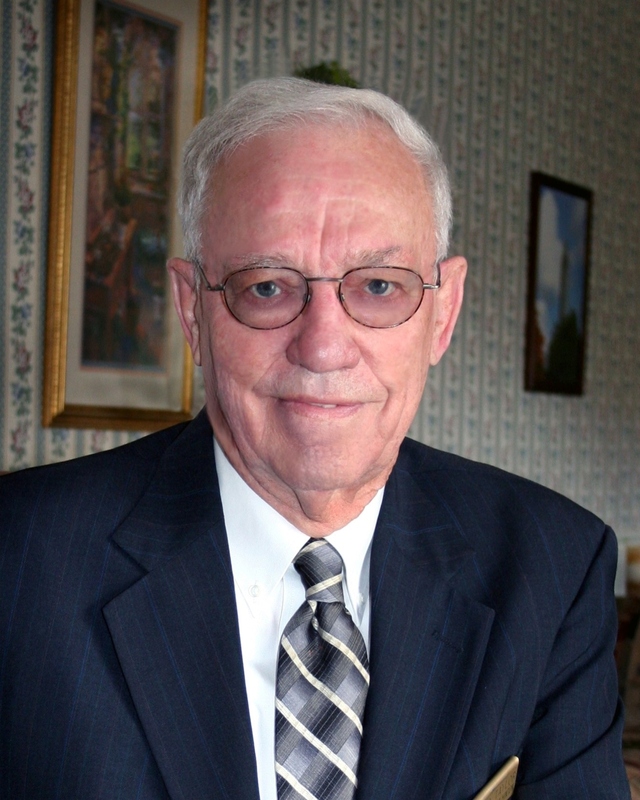 William “Billy” Taylor, age 89, of Lafayette Rd., formerly Millbrooke Drive in Hopkinsville, KY, passed away on Sunday, January 13, 2019 at St. Thomas Hospital in Nashville, TN, of natural causes. Funeral Services will be at 2:00 PM on Wednesday, January 16, 2019, at Maddux-Fuqua-Hinton Funeral Home in Hopkinsville and burial to follow at Glenwood Cemetery in Elkton. Visitation will be from 12:00 PM until 2:00 PM on Wednesday, January 16, 2019, at Maddux-Fuqua-Hinton Funeral Home. Mr. Taylor was born in Todd County on December 3, 1929, to the late Bryan and Mallie Camp Taylor. 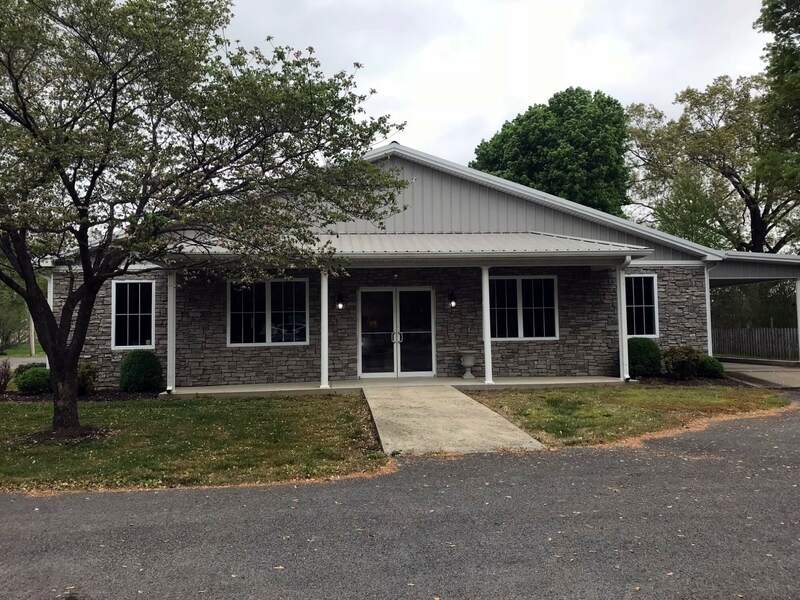 He was retired after 34 years from McKinney Texaco Distributors in Hopkinsville and worked for Maddux-Fuqua-Hinton Funeral Home from 1993-2013. He served in the United States Army. 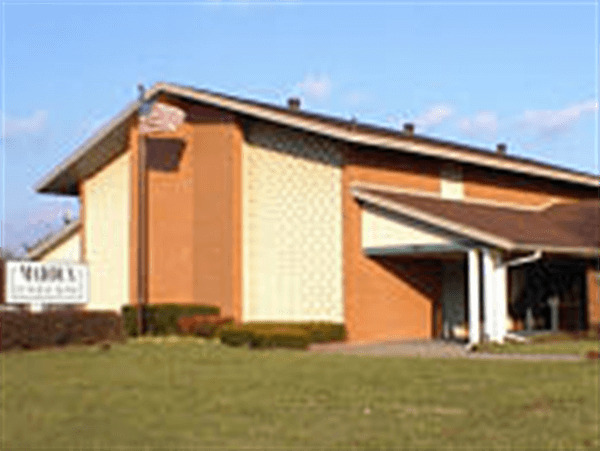 Billy was a member for 55 years of St. John United Methodist Church serving as head user and in various administrative positions. In addition to his parents he is preceded in death by one brother Robert Vernon Taylor. Survivors include his wife of 66 years, Patsy Ruth Porter Taylor of Hopkinsville; his son, Mike and his wife, Kim Holmes Taylor of Lexington, KY; his grandchildren, Lauren Taylor and Logan Taylor both of Lexington. Memorial contributions can be made in his honor to St. John United Methodist Church at 2808 South Virginia Street Hopkinsville, KY 42240.